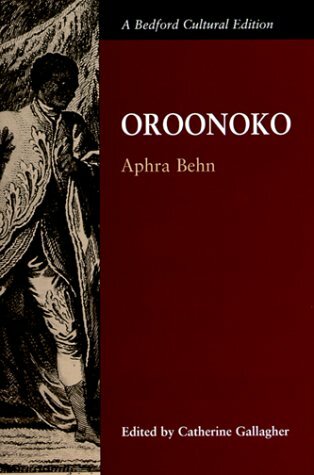 "Aphra Behn's Oroonoko, the story of an African prince's enslavement by British colonists and his journey from West Africa to the Caribbean, is the first literary work in English to portray the global interactions of that interlocking structure that came to be known as "the triangular trade." 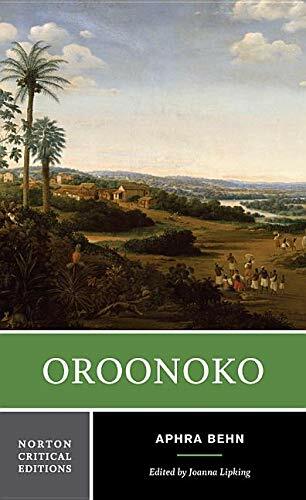 This edition features a generous selection of thematically organized historical materials that illuminate the three corners of the Atlantic triangle: West Africa, the Caribbean, and Europe. 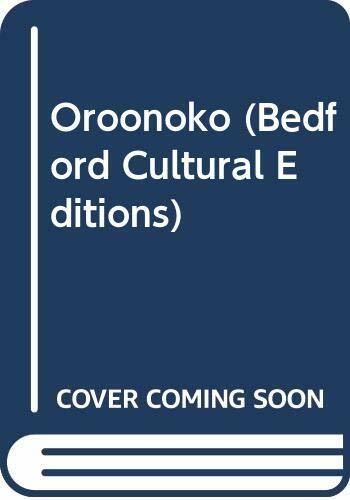 Excerpts from contemporary literary works by Ben Jonson, John Dryden, Richard Steele, and Daniel Defoe enrich our understanding of the literary contexts for Behn's portrayal of "blackness" in Oroonoko, and selections from later dramatizations of Oroonoko demonstrate the evolution of British attitudes toward racial difference in the century following the publication of Behn's work." --BOOK JACKET. Aphra Behn flourished in the cosmopolitan world of the London playhouse and the court. It was she, Virginia Woolf wrote, "who earned [women] the right to speak their minds." Joanna Lipking is Lecturer in English at Northwestern University, where she has taught since 1979. A Columbia Ph.D., she writes on women’s emergence in print culture. Her articles and reviews on Aphra Behn and other early women writers appear in Studies in the Eighteenth Century, The Eighteenth Century: A Current Bibliography, and the recent Cambridge University Press collection, Aphra Behn Studies.